CARDINAL - Churches in and around the town of Cardinal will once again be converging for a good cause on Saturday, March 10, as 'CUPPA' hosts its Annual Turkey Dinner at St. John's United Church. The organization, which is an acronym for Catholic-United-Pentecostal-Presbyterian-Anglican, comes together each Spring to host the popular event. This year, the one-seating meal will run from 5:00 p.m. -6:30 p.m. The meal will consist of turkey and all the trimmings, including homemade gravy and desserts. The meal is 100% free to all diners and is provided with full service. The effort is spearheaded, organized, and accomplished by a group of more than 40 dedicated local volunteers. "From the day we start planning this each year we have so many hardworking people helping out. Volunteers do all the cooking, baking, serving, setup and cleanup; it's amazing to see each year just how dedicated these volunteers are to providing something special for the community," said Sean Hogan, a Volunteer Organizer of the event. 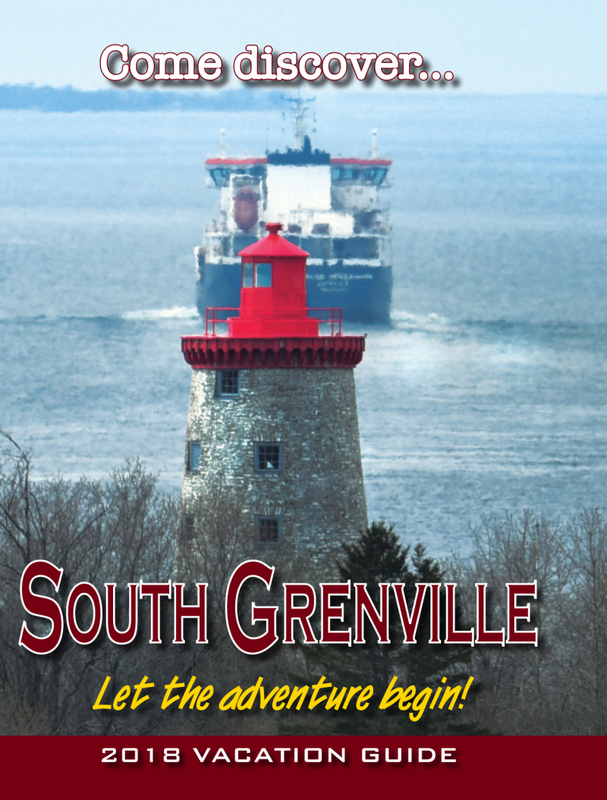 Invitations for the dinner are handed out to local users of the South Grenville Food Bank's Cardinal location, as well as posted in various businesses in Cardinal and in church bulletins. "It's great to see so many people show up and take advantage of the meal - we've had around 200 diners the last few years. The community has such an excellent response to the event and looks forward to it each year," said Hogan. The seven turkeys for the meal are provided by Father Brennan and the Sacred Heart Catholic Church. The vast amount of other food and serving items that are required to make the meal a success, including potatoes, salads, buns, and desserts, are donated by local parishioners and residents. "We're very blessed to be able to come together year after year and provide this special meal to the community. This meal is open to everyone and is especially important for those who may not be able to afford such a big meal or maybe don't often get to go out and be served at a restaurant. We're very excited for Saturday," said Hogan.